This is part 5 of a walkthrough series for every puzzle in Professor Layton and the Unwound Future. In this fifth and final installment, we’ll guide you through the solutions to every one of the extra “weekly puzzles” that have been offered for download through wi-fi since the game’s release. There’s always so many games coming out that it’s easy to let some, especially indie games, slip under your radar. 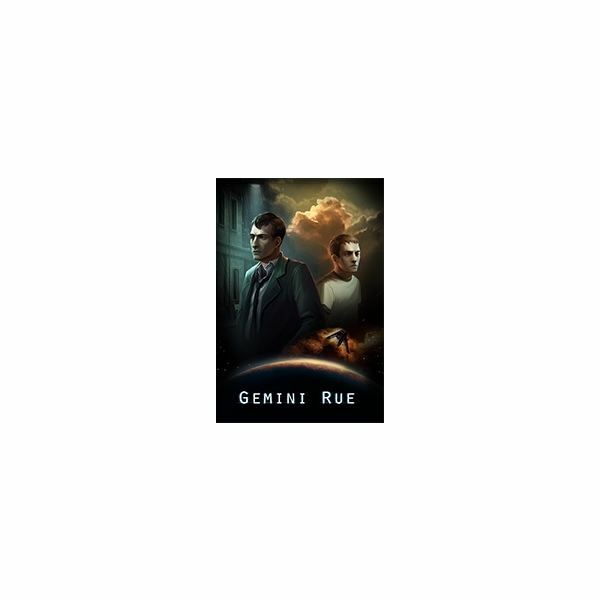 Read this detailed review to find out if the new Gemini Rue game for PC is worth a second look. 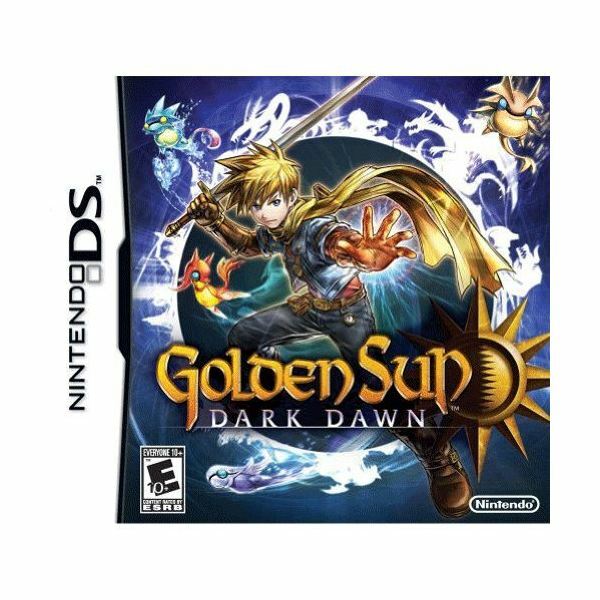 It’s been a long time in the making, but this detailed review will help you to decide if Golden Sun: Dark Dawn for the Nintendo DS lives up to its predecessors to be a worthy entry in the Golden Sun series. 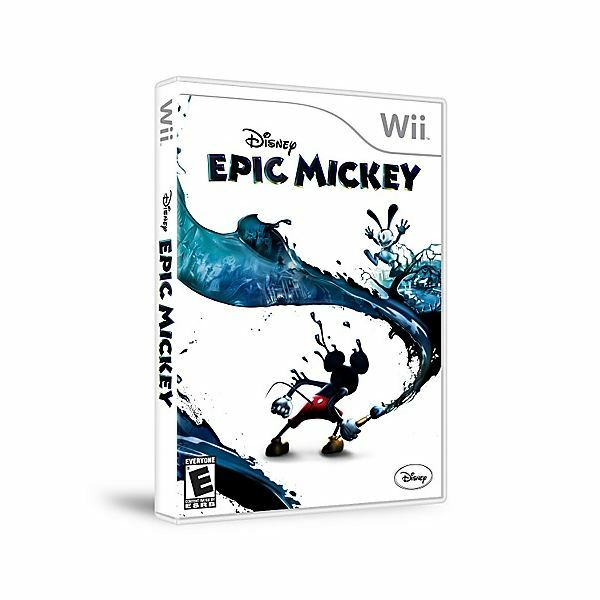 With Epic Mickey, for the Nintendo Wii, Disney is trying to provide a new twist on a familiar brand. Is this game as epic as they claim, though? Read on for a detailed review of everything Epic Mickey has to offer. Are you having trouble with some of the puzzles in the new game Professor Layton And The Unwound Future? 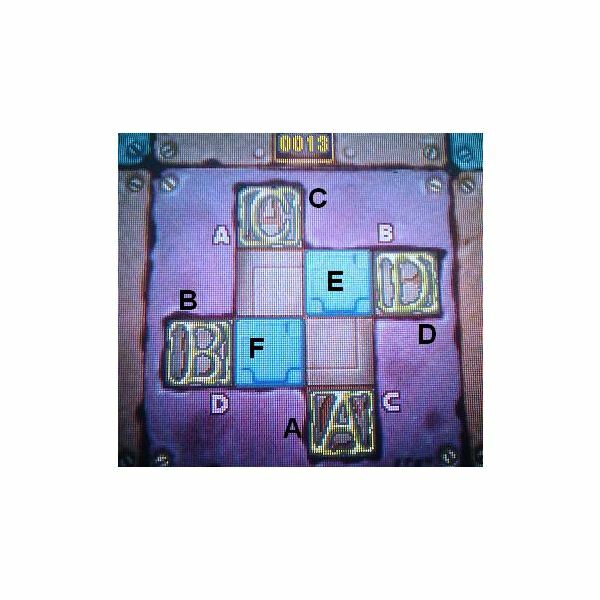 Read this second part of my puzzle walkthrough for an in-depth description and solution of every single puzzle between 51 and 102. 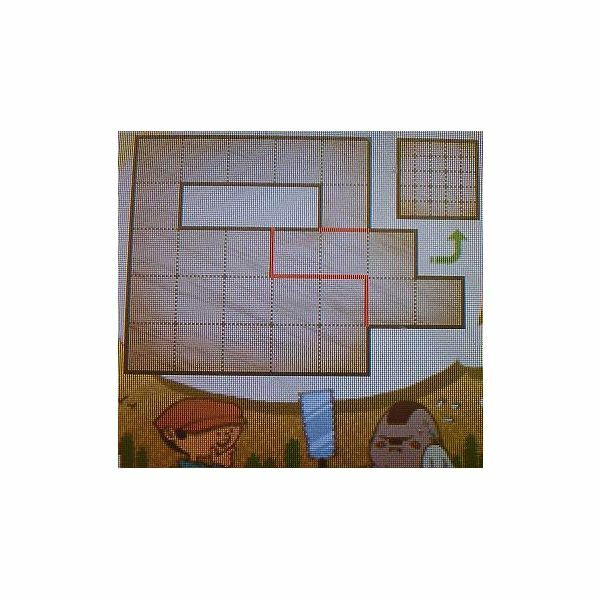 Part 1 of a series of articles providing the solution to every puzzle in the new Professor Layton and the Unwound Future for the Nintendo DS. Have you solved all the puzzles in Professor Layton And The Unwound Future and now find yourself stuck on the bonus puzzles and minigames? 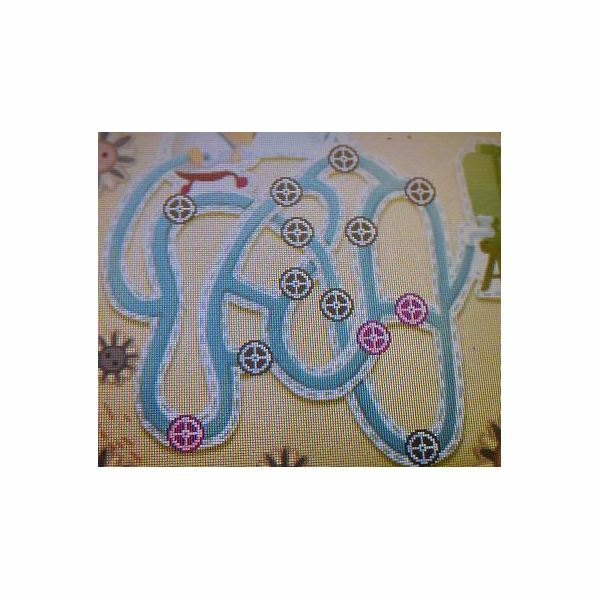 This fourth and final part of my puzzle walkthrough to the game will guide you through all those bonus challenges. 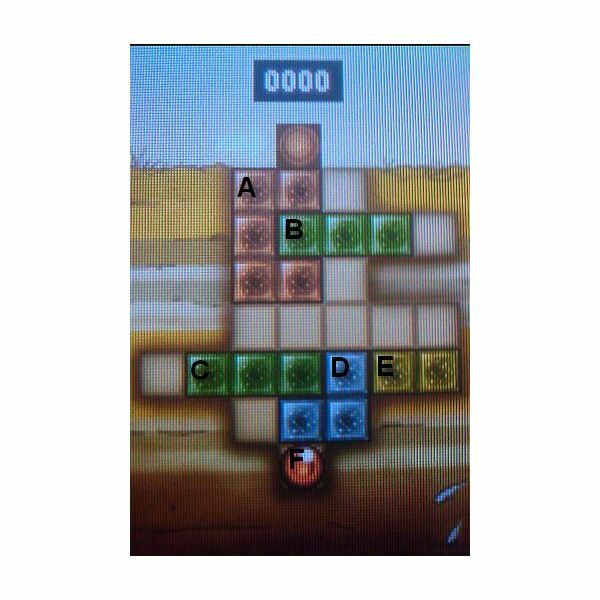 If you’re having trouble solving those last few puzzles in the new game Professor Layton And The Unwound Future for Nintendo DS, read this third part of my handy walkthrough for solutions to every puzzle between 103 and 153, rounding out the last of the puzzles available within the main game. 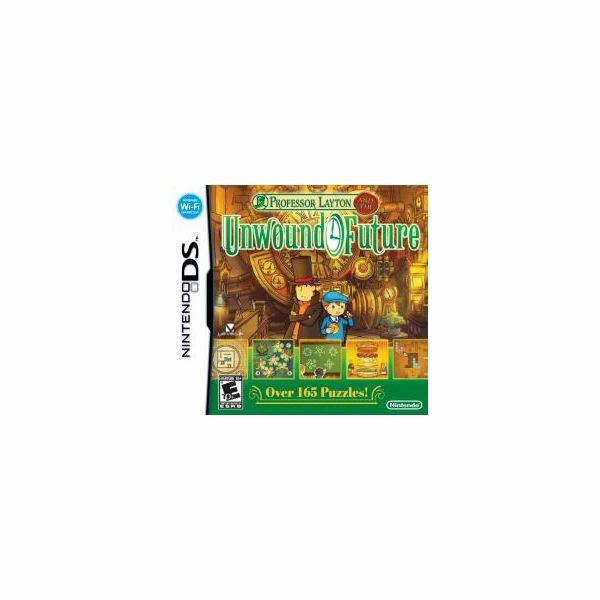 Are you wondering about the new Professor Layton game, Professor Layton And The Unwound Future? 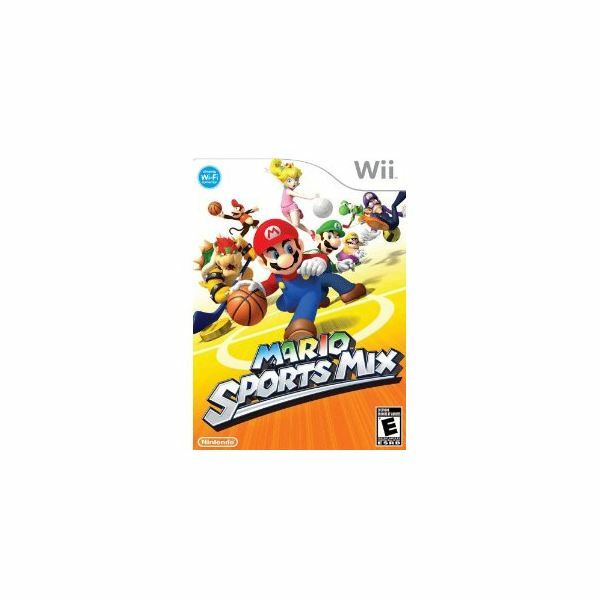 Read on for a detailed review of everything the game has to offer.